Cleanout Pump - Aquascape, Inc.
Make pond cleanouts and installation wash-downs quick and easy with the Aquascape Cleanout Pump. This solids-handling pump has the capability of pumping up to 4,200 gallons per hour, saving you time with every use. The specially-designed bottom-intake allows the pump to draw water down to ¼ from the bottom of the feature, ensuring effective removal of water every time. The included Cam-lock fitting makes it easy to connect and disconnect the cleanout hose as needed. 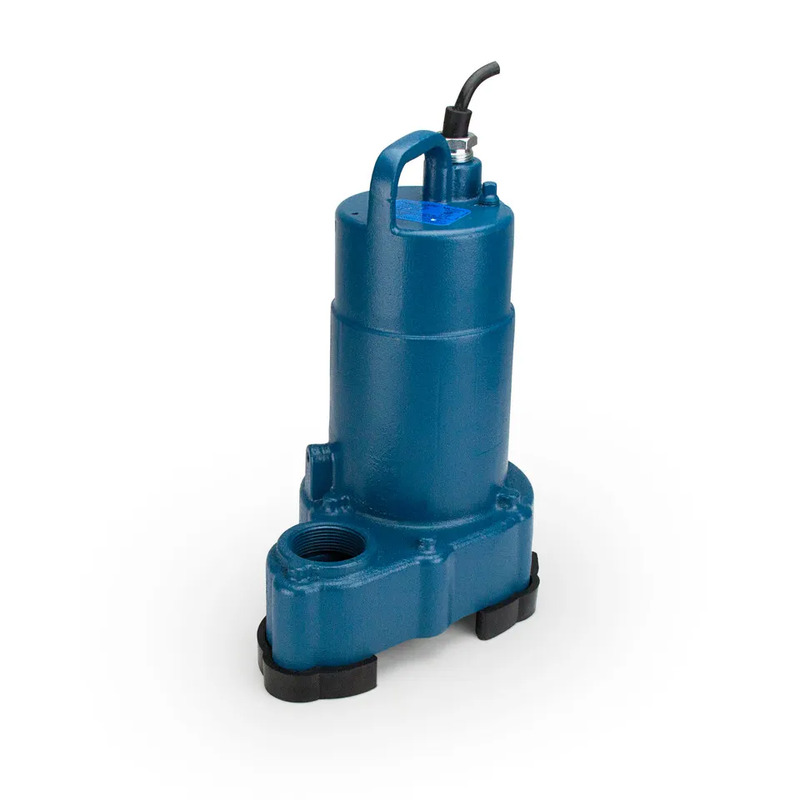 The Aquascape Cleanout pump is an essential piece of equipment for any water garden contractor or DIY water feature owner. Aquascape is passionate about the products we produce, providing unique products, designs, and features that stand above the competition.